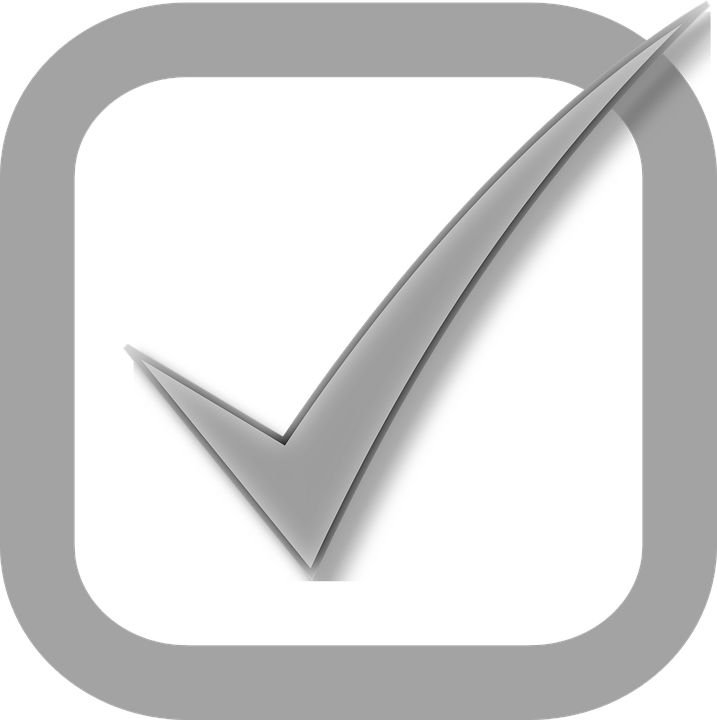 CERT Board reviewed peer to peer Validation will earn your firm the recognition it deserves. In the spring of 2011 a group of highly experienced consulting estimator members of the Consulting Estimator FORUM from across the United States came together to write an appropriate application to validate the best practices of a consulting estimating business. Throughout 2011 and into 2012 they met via conference calls and face to face meetings to hammer out a validation program that will become an industry standard. In addition these consulting estimators joined together to form a new association called the ‘Consulting Estimators Round Table’ with a goal to promote the work of the consulting estimator to the A/E/C community, create a viable validation program, set up a best practices manual, member benefits and a forum for further member to member communication. The CERT Consultancy Validation has no short cuts and it will challenge many companies to raise their standards & best practices in order to truthfully answer questions. Once your firm has applied and been validated by the CERT Validation committee you will be entitled to use the symbol “VCEF” (Validated Consulting Estimating Firm) in your professional correspondence as you see fit. You will be in a fraternity of the industry’s best estimating consultancies. Revalidation application $75.00 (non-refundable) – Every three years your firm will need to be revalidated.